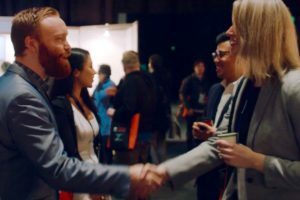 Chinese creative and digital students are being wooed by a new campaign highlighting Wellington as an “outstanding” education destination. 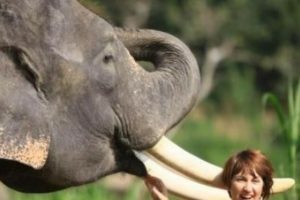 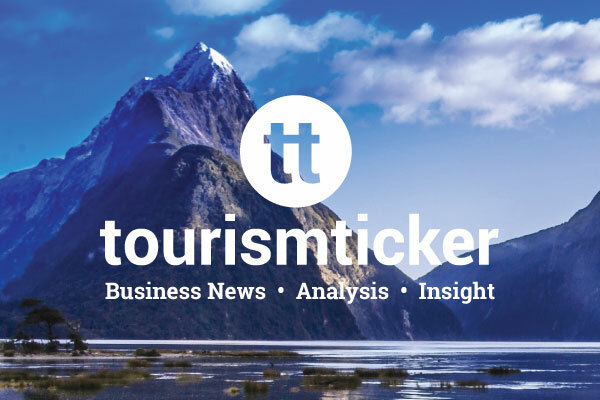 Jo Heaton has been promoted to the newly created role of Tourism and Visitor Economy Manager in a restructuring of the Wellington Regional Economic Development Agency. 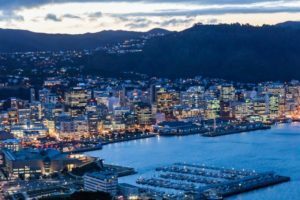 A Wellington Regional Economic Development Agency-led media blitz has delivered more than $66m of promotional editorial coverage for the capital in the last 12 months. 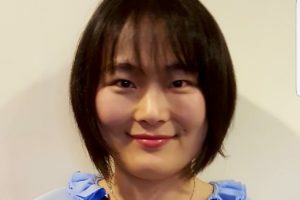 WREDA has ramped up its China marketing effort with its first Mandarin-speaking specialist hire. 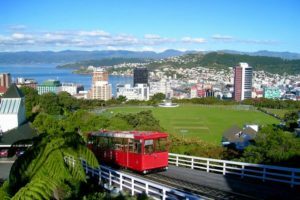 A new ‘Team Wellington’ initiative has provided funding of $2.5m for the promotion of the capital in overseas markets. 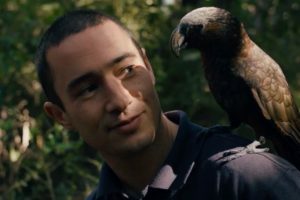 A new $12,000 campaign to promote Kāpiti to Australians has been launched as Wellington Regional Economic Development Agency continues to drive visitation around the region. 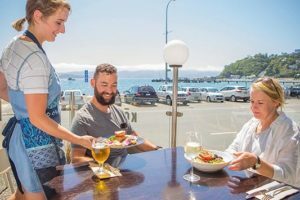 Stop panicking Rhys – New Zealand is back on world maps thanks to Wellington being named the best city in the world to live. 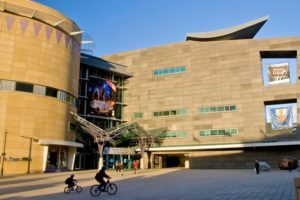 Te Papa and WREDA have joined forces for New Zealand Sign Language Week to give 36 hearing-impaired Wellingtonians a free behind the scenes tour of the national museum’s back-of-house collections. 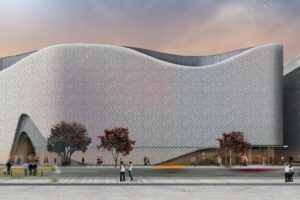 A new WREDA-commissioned report shows Wellington is missing out on large performances, family and sport events because it doesn’t have the right-sized venue. 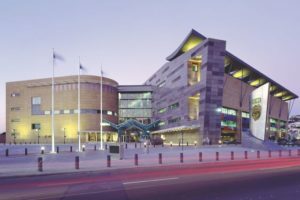 Wellington’s new economic development and tourism boss has laid out the business events case for a new $165m convention centre in the capital. 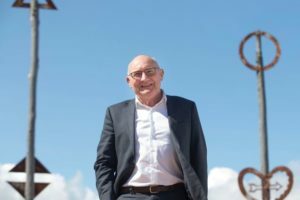 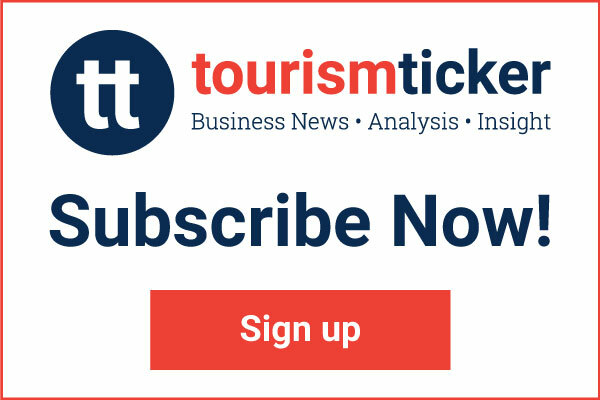 Derek Fry, who finished his interim chief executive role at WREDA last week, argues the delayed Wellington Airport runway extension is important if the capital wants to get its fair share of tourism. 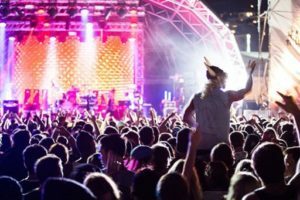 Jim Beam Homegrown will this year pump millions of dollars into the local economy with three-quarters of fans rocking out on the waterfront coming from outside the Wellington region. 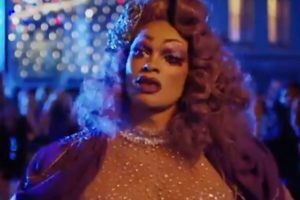 Drag queens, skateboarders and a comic give Wellington’s new $390,000 winter campaign launching today a diverse sub-cultural edge. 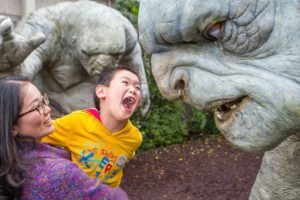 A programme to make arts and culture available to a wider audience is part of an initiative to mark the numerous cultural milestones being celebrated in Wellington during 2018. 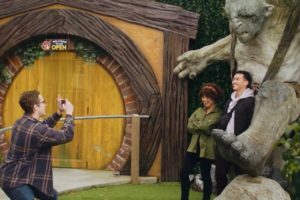 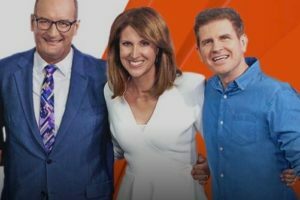 Lord of the Rings characters and Waitangi Day celebrations may sound like an unlikely mix but it’s what 2.4 million viewers of Australia’s Sunshine breakfast TV show enjoyed this week. 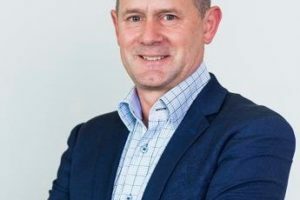 Lance Walker has been appointed the new chief executive of the Wellington Regional Economic Development Agency, WREDA.